While all domestic violence cases present the victims with a certain degree of danger, others have an escalated risk of more severe consequences, including permanent injury and homicide. Domestic violence can look like a wide variety of situations where one partner exerts power and control over another. What circumstances can constitute domestic abuse? Numerous risk factors are directly associated with an increased risk of homicide in violent relationships. It’s important to understand whether or not you are at an increased risk and to protect your family. First, you should consider the frequency of abuse and the severity of the injuries sustained. The scale can run from slapping and pushing to head injuries or the use of a weapon. The more frequent and severe the abuse, and the more frequent the threats to use a weapon and use of a weapon occur, the higher the chances of homicide occurring are. Has physical violence increased in frequency or severity? Does your partner own a gun? Does your partner threaten to kill you or threaten you with a weapon? Has your partner avoided arrest for domestic violence in the past? Does your partner use illegal substances or drink to excess? Does your partner control or attempt to control your daily activities? Has your partner threatened to harm your children? Does your partner ever follow you, leave threatening messages, call you without your consent or destroy your property? If you see a common thread between the above risk factors and your situation, you need to seek help immediately. A skilled domestic violence attorney will move quickly to protect you and other victims. 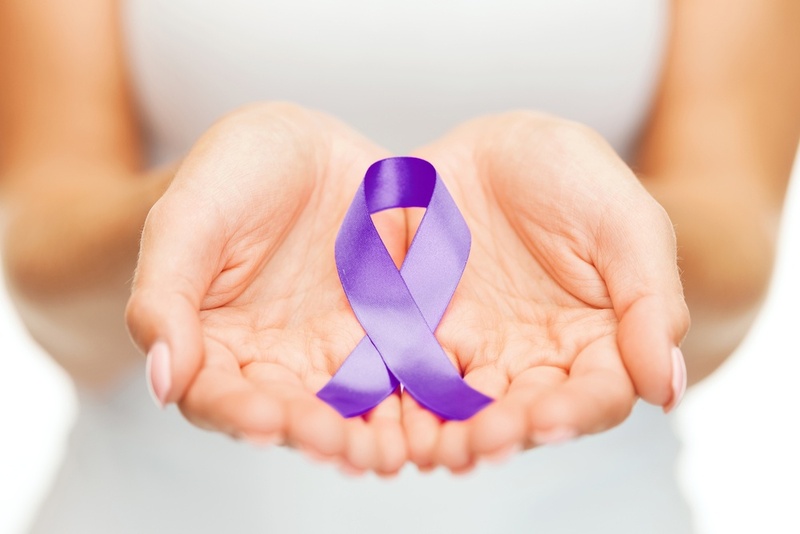 If you are dealing with domestic violence issues, you need an experienced lawyer on your side. The sooner in the process you contact an experienced lawyer, the better. Lebovitz Law can assist you in preparing for protective order hearings and other court filings. To learn more about how we can assist you, please contact us today at (410) 828-0680.